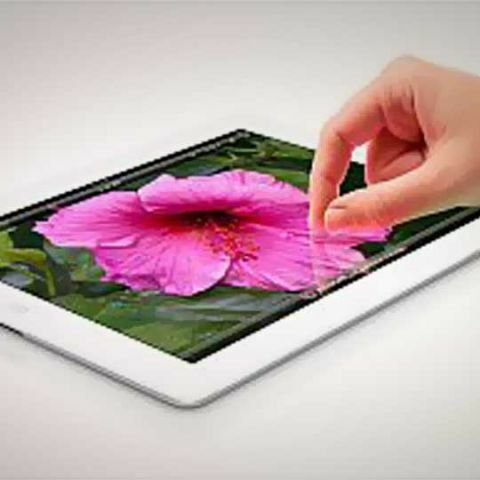 If reports are to be believed, Apple will be hosting an event on October 21 to unveil the latest generation iPads. Apple is reportedly going to unveil the next generation iPad and Mac operating system at an event slated to be held on October 21. According to website Dailydot, Apple will be showcasing the new generation of the iPad and third edition of iPad mini. Apple will also be unveiling an overhauled OS X Yosemite, which will be rolled out soon after the event. It's notable Apple had held an event on October 22 last year to announce the new iPad Air, iPad mini and OS X Mavericks. If reports are to be believed, the new iPads will be slimmer and feature a curved design, similar to the iPhone 6. Reports also suggest Apple will be including the Touch ID fingerprint sensor on the new iPads. The new iPad is likely to have a 9.7-inch display, while the new version of the iPad mini is expected to have 7.9-inch display. There's no word on the pricing and global roll out of the devices as yet. Apple is reportedly aiming to cash in on the holiday season with the new set of devices. According to an estimate, the company sold about 13.3 million iPads in the quarter ended June. Apple will be aiming to increase those figures with the new iPads.